New reclaimed grey oak floorboard recently added to our collection. 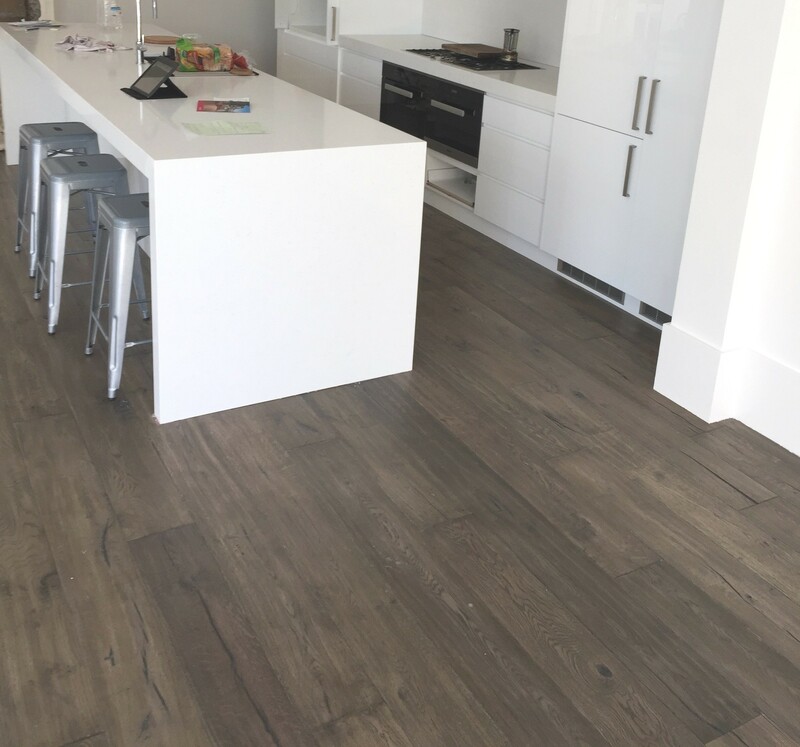 Warm grey hues with naturally handsome reclaimed oak features. 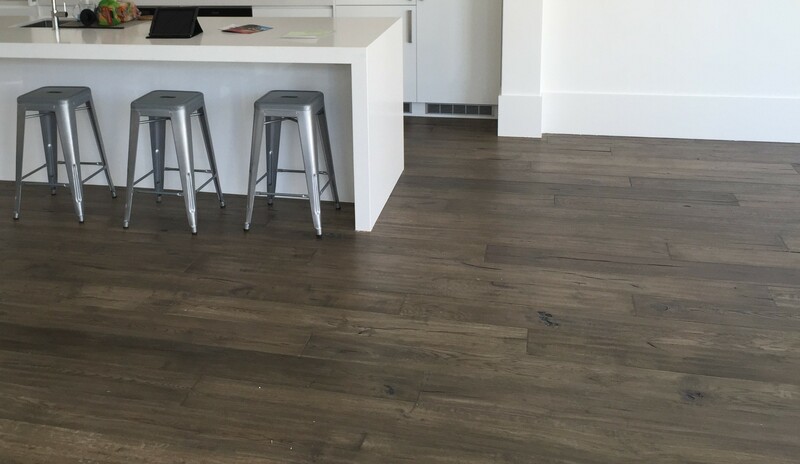 Designed to complement modern tones and add the feature of character that only a reclaimed floor convey.